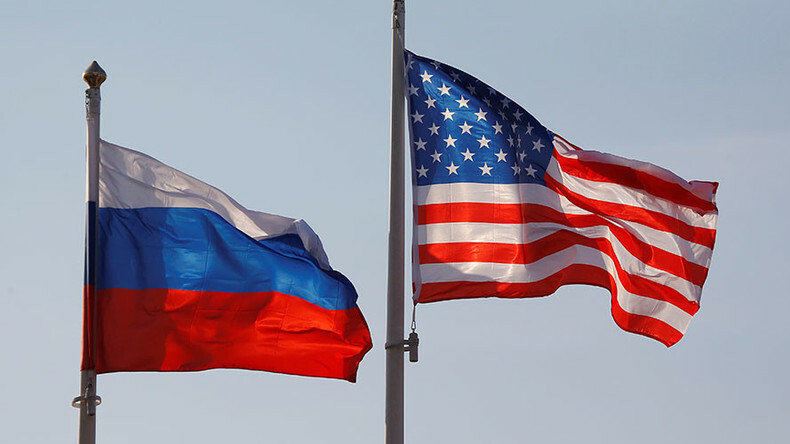 The downward spiral – this describes not only relations between Russia and the U.S. but also the continuing situation on the Korean peninsula. Have we passed the point of no return? CrossTalking with Mark Sleboda, Victor Olevich and Alex Christoforou.